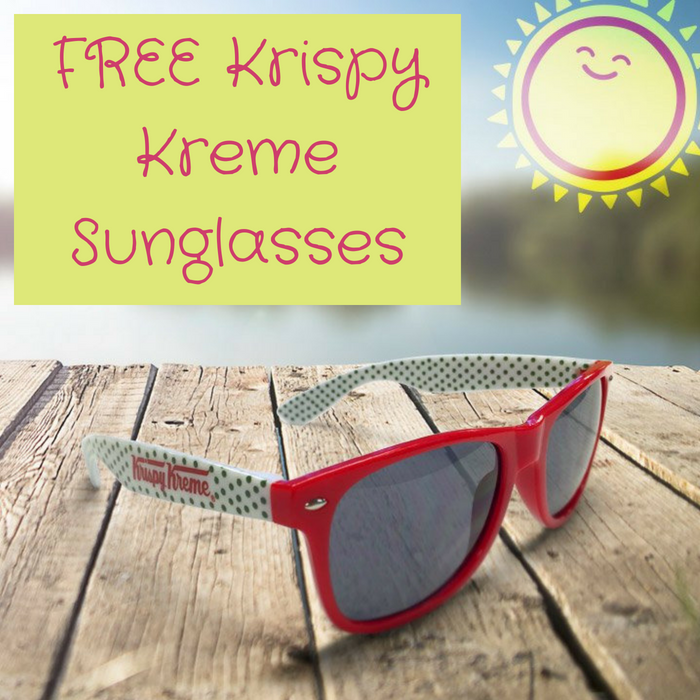 FREE Krispy Kreme Sunglasses With Purchase! You are here: Home / FREEbies / FREE Krispy Kreme Sunglasses With Purchase! TODAY ONLY! Hurry over to Krispy Kreme stores where Rewards Members can score a FREE Krispy Kreme Sunglasses with any 2 Dozen Donuts Purchase! All you need to do is download their app (if you haven’t already), find the in-app barcode and scan it at checkout. There’s a limit of 1 offer per guest only. Enjoy!